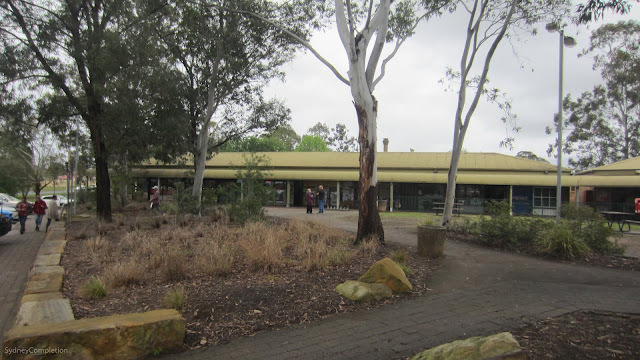 This is the first edition of Sydney by Technicality, a mini-series in this blog where I stretch the definition of Sydney and check out some of the more rural "suburbs" on the outskirts of town. 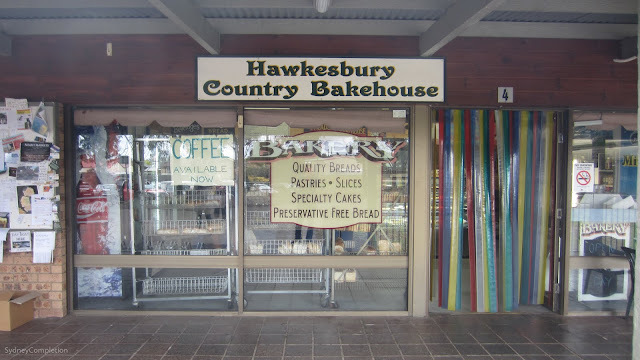 Today, for the first time, Completing Sydney goes to The Hawkesbury. 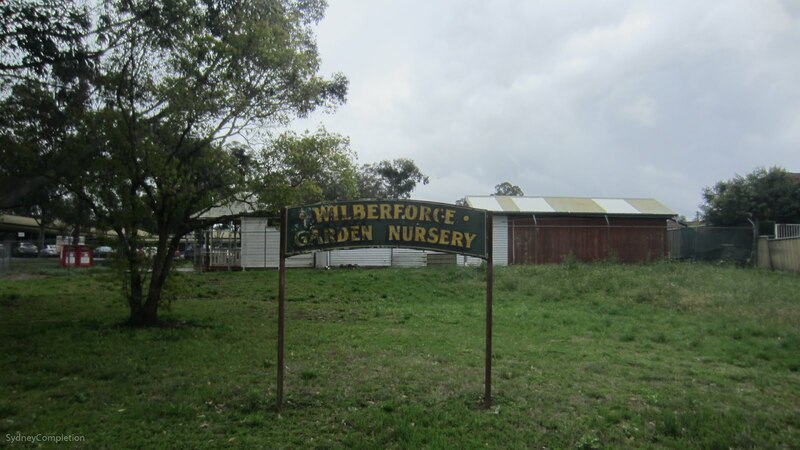 Wilberforce is one of the southernmost points in The Hawkesbury, meaning it's also one of the northernmost points this blog will make it to. 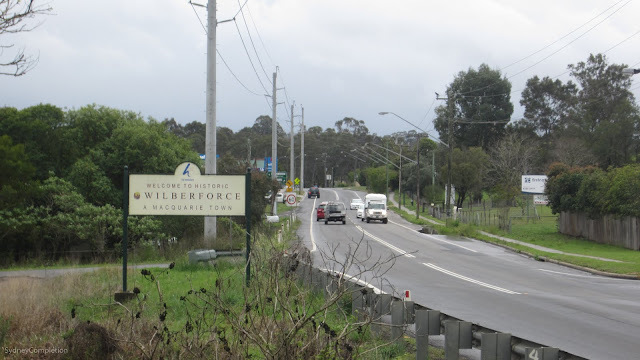 As you might expect, this is a "car post", and I drove through some very lush farmland to reach Wilberforce. 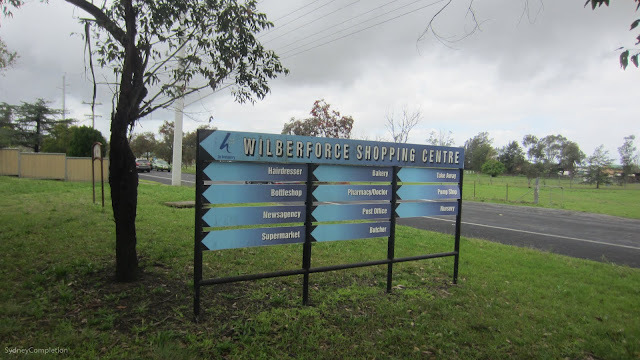 According to the sign, Wilberforce is a historic town so I was hoping to see some old stuff (by Aussie standards anyway). 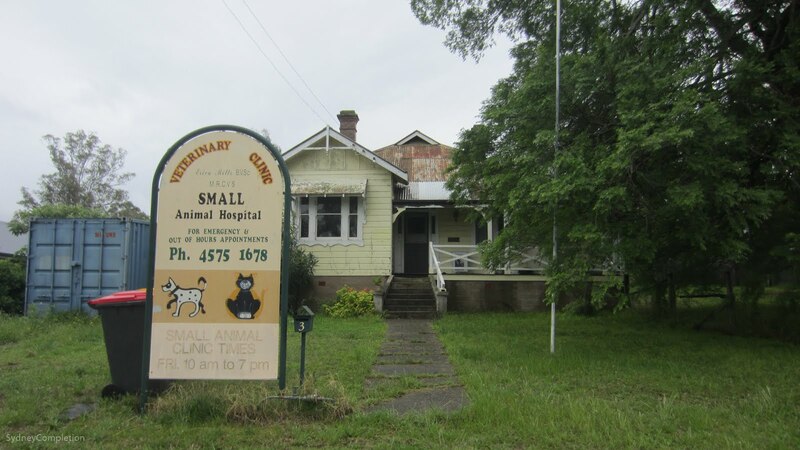 I'm not sure if this vet's clinic counts as historic but the fact that its name is "Small Animal Hospital" is totes adorbs. Not too far from the vet is the local shopping centre. 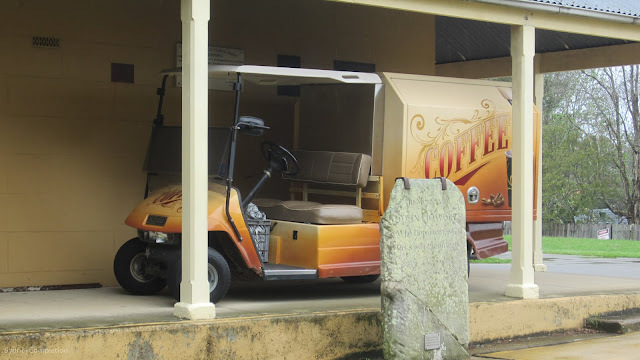 I parked the car to have a bit of a nosy at what seemed like an interesting set of local shops from afar. 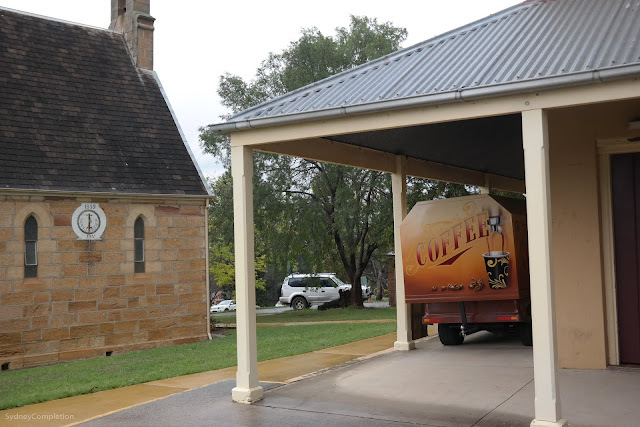 I was expecting something like Oakhill Shops in Castle Hill and did get something similar - albeit a little less quaint and a little more country. Here you have your standard - a chicken takeaway shop, an IGA, and this bakery that I liked the aesthetic of. 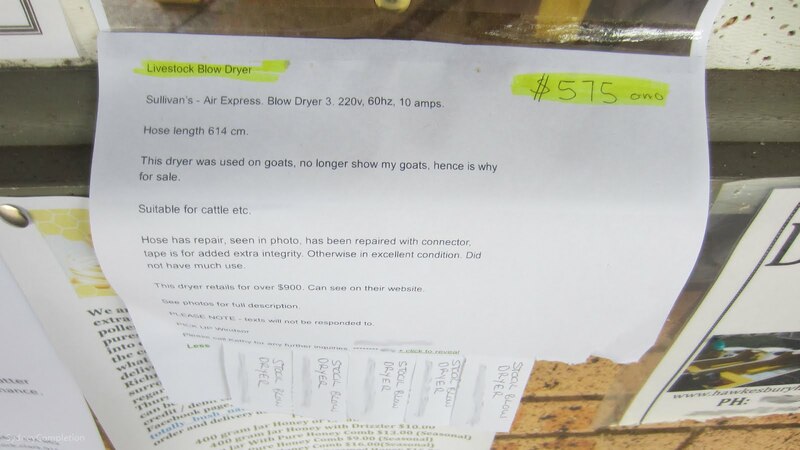 Just by the bakery is a community noticeboard where some guy is trying to sell his goat's blow dryer. Billy's going to be so mad when he gets out of the tub and finds out that he has to drip dry. Around the shops are some more "historic town" things (although I don't know if they're actually historic). This sign looks it. 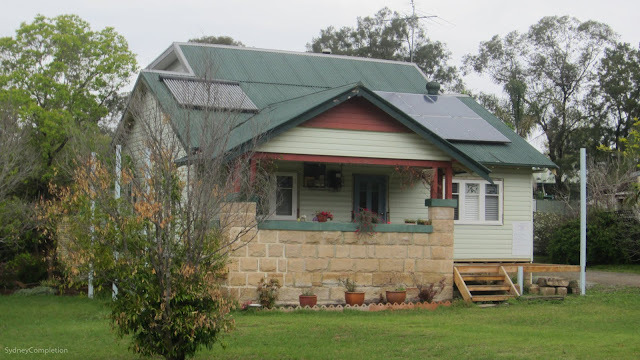 As does this adorable cottage (minus the solar panels). I had some friends with me today and we took a bit of a drive around town, stopping at the base of this park. 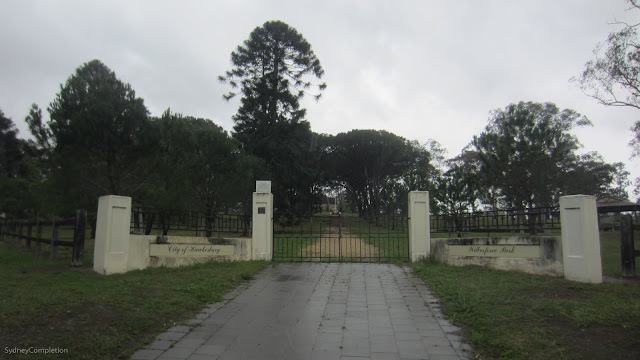 The gloomy sky along with the weathered fence gave a very ominous feel from the outside. 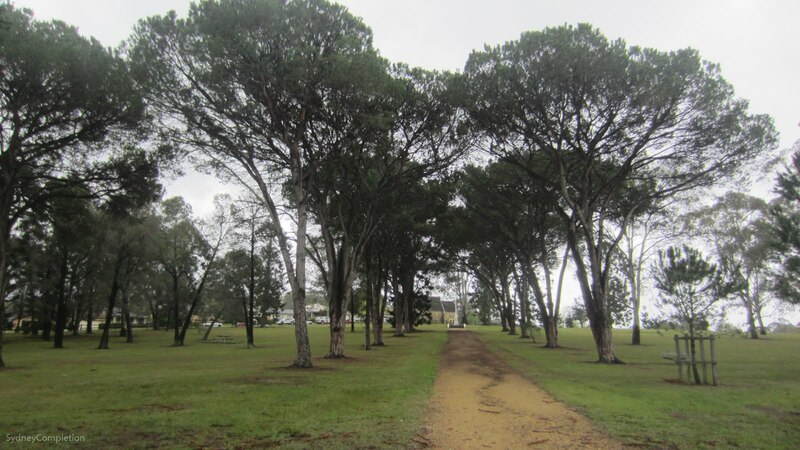 Although it's actually quite a lovely park from the inside. 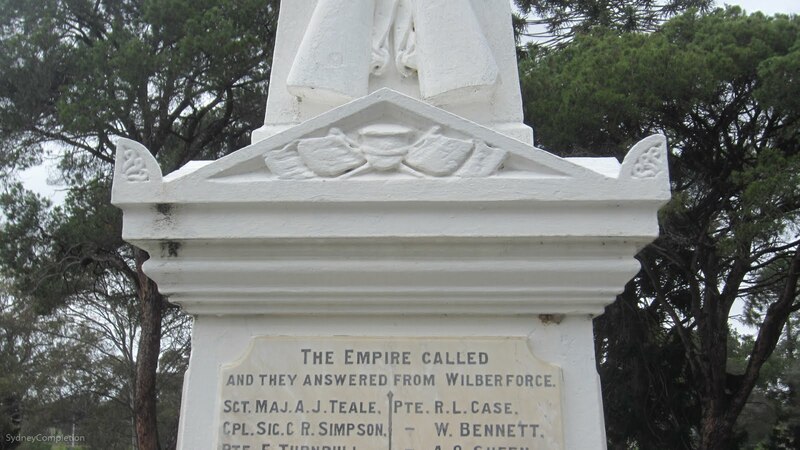 The path leads to a war memorial to the men and women from Wilberforce and neighbouring Ebeneezer, primarily for WWI and WWII. The language used on the memorial makes it clear that this is from an era when Australia was very much considered British: "The Empire called, and they answered". 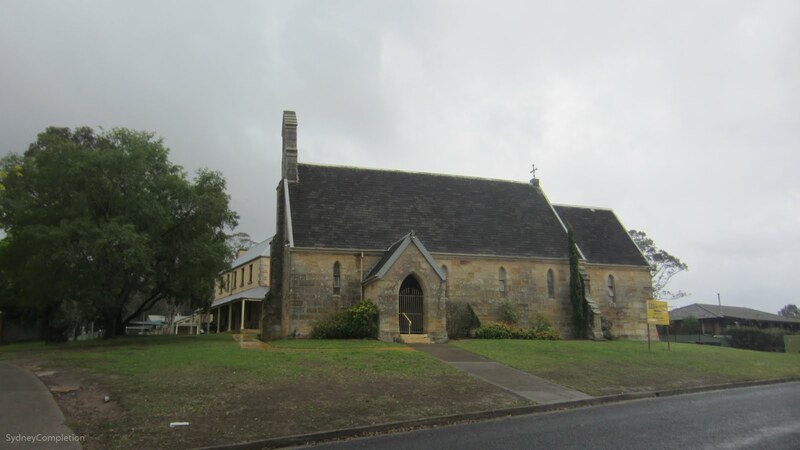 Finally, the park spit us out at a modest but beautiful historic church. 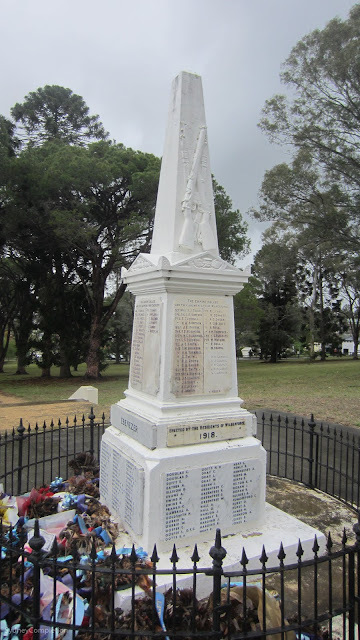 I'm calling this one historic without asking, OK? This church has an interesting sundial perched on its back wall, a very old looking tombstone and a funky golf-cart-turned-coffee-cart. I like it. Credit for the below photo goes to the more-photographically-talented-than me @NitaraZaid on Instagram who was one of my companions today. As we headed back to the car, I couldn't help but notice that the local streets around the church looked a lot more suburbia than historic town (but who am I to judge - the most historic thing about me is my music collection). 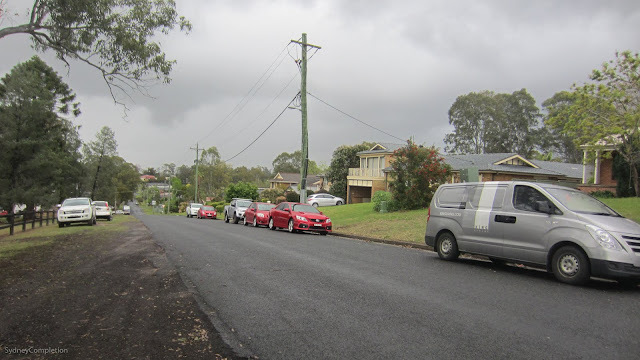 From here, I drove to the next Suburb by Technicality.